Linux is something which is used widely. Servers or desktop computers Linux is capable of finding its own usage. Servers are considered more secure on Linux because of lesser known bugs. Linux distros are large in number, often geeks and server admins are confused which Linux distro they must choose in order to achieve the best of their requirements. 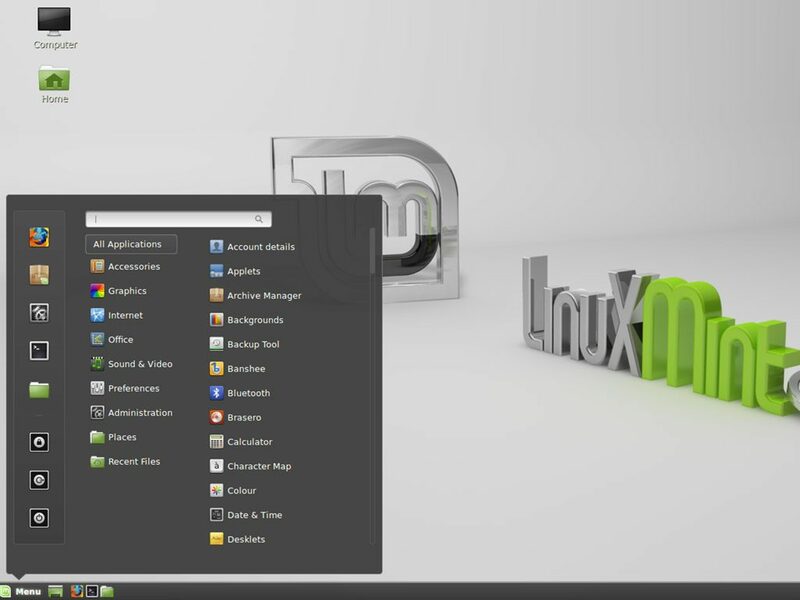 This article will give you 10 best Linux distros along with their main purpose of the installation. Linux kernel is the heart, android and chrome os are both having a Linux kernel, rest the packages and utilities with desktop UI is the decision of the distro maker. 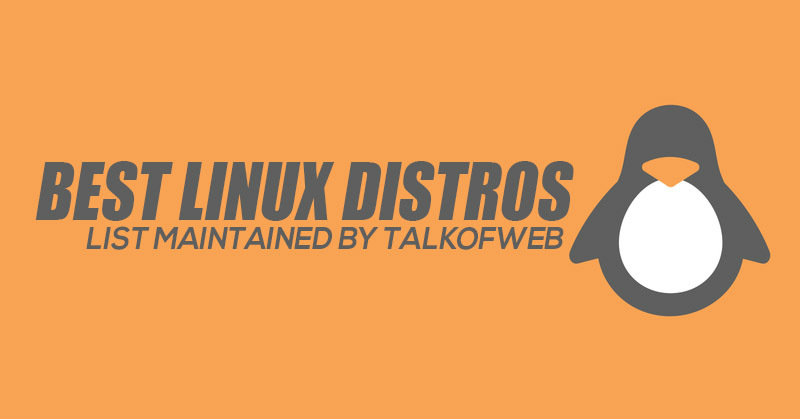 Due to large availability of Linux distros sometimes the decision gets hard to be made, thus we tried to compile a list of Linux distros along with their own pros and cons. Ubuntu is the most user friendly Linux distribution. You might have heard that Linux users put a large number of commands even to accomplish a simple task. This might be correct, but not in the case of ubuntu. Ubuntu comes pre-installed with lots of packages and has a nice software centre which makes one click installation possibility comes true. Ubuntu is a Debian distro which can run any software being provided in .deb format. Such, installations are user-friendly, no need to use compile and make command to install a software package. Ubuntu also got released for the smartphones which also gives more possibilities of its further developments like the name suggest “Unity” which is a desktop environment as given by parent ubuntu company “canonical”. So, unity is ported on smartphones too, and some developers have released ports for major devices, like Samsung notes etc. Linux users which are new-comers, actually opt-in for ubuntu because of the simplicity of the usage. Laptops can run ubuntu very well, and you’ll have not to worry about the drivers. openSuse has recently taken a jump to better benefit the Linux community. OpenSUSE developers are already famous for contributing a lot of packages to be cross-shareable on other distros. While asking the same questions from developers of other Linux distros they tell us that things are open source. openSuse latest release is actually based on SLE (Suse Linux Enterprise) which means that both are going to share the same DNA. This is a good news because combining the enterprise experience to the common desktop releases will ensure more stability and better updates. Software management is easy in OpenSUSE, you can use YaST if you like GUI and zipper if you prefer the command line. It’s quite easier to install the package. Tumbleweed is another version of the openSuse which is a rolling release. This means that you can enjoy all the latest packages before even they are officially released. On the contrary, the openSuse Leap will have stable packages which can only be pulled when the official stable release is made available. 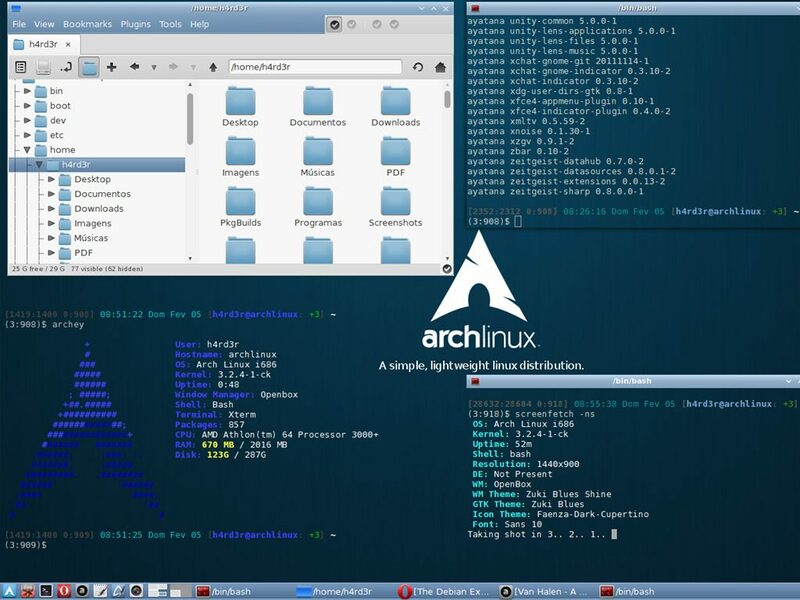 Arch Linux is one of the amazing rolling release Linux distro, this means if you have to install the packages prior to getting released then arch Linux is best in the town. Also, it gives you a lot of freedom if you want to be a core Linux user, because after the install you build and do everything from the command line. This helps you understand the Linux structure, group users and similar stuff. With arch you can select your own packages and can build your custom distro, now you might be thinking that you don’t know this much, who is going to help you out. Well, don’t worry because a quick google will launch a lot of community guidelines to help you better understand arch, and letting you use the freedom arch Linux offers. You on other hand are forced to use what top developers have built in other Linux distros, with the arch this case is different. You are the sailor of your own ship. Arch is known to have the best documentation available, I remember a lot of problems being solved directly through Arch documentation when I first tried it on my laptop. Solus is another Linux distro which is not related to Gnome or any other desktop environment, it will not be wrong if we say that this is totally different. Since Solus is built from the scratch. It comes with Budgie desktop environment. 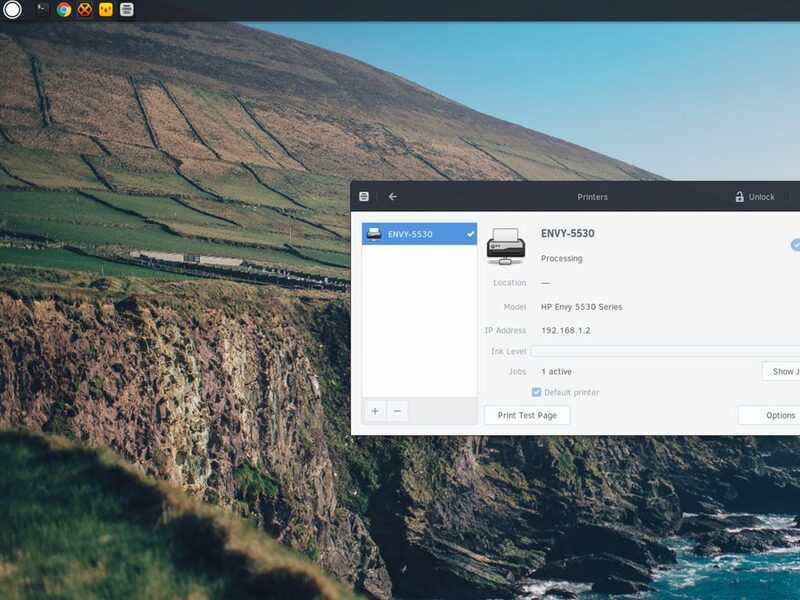 If you have used Google chrome OS then Solus is not different from that approach. Solus is not a different or new OS in fact it was around from many years but project name got changed many times. Budgie boasts of its capabilities of integrating notifications along with calendar in the desktop environment. Solus offers a categorised view of the things, like if graphics software are Adobe Photoshop and Gimp then you can categorise them in one folder in the start menu. Solus is completely independent and doesn’t depend on any other packages from third party distros. This can be termed as quite a beautiful OS in terms of sleek looks and amazing graphics. It has a software centre called Indie through which you can install available packages from different repositories which are present in your repository file uncommented. 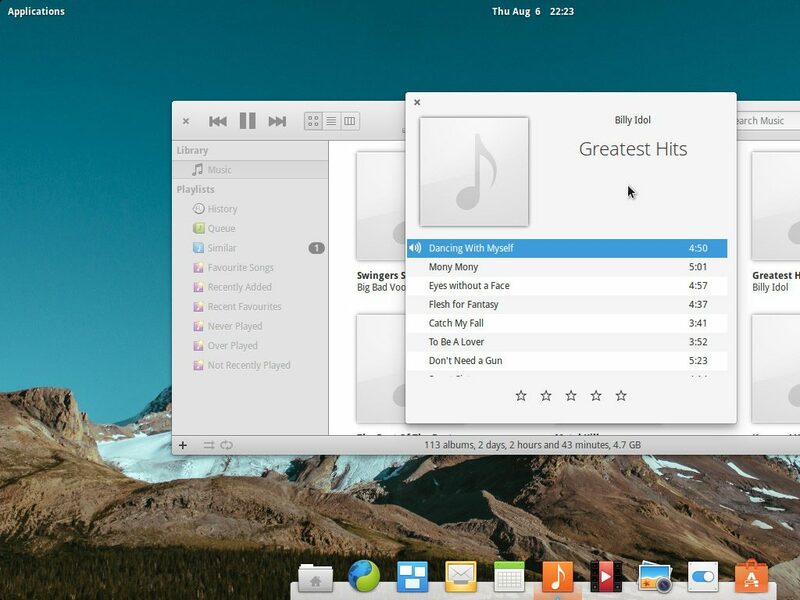 The developers which are behind the elementary OS are actually designers and this linux distro is being developed specially by keeping in mind the overall look and feel of the desktop environment. Only those applications are chosen in the environment which set fit inside the desktop and doesn’t ruin the overall look and feel. One can say that this is the Mac OSX of the Linux distros. Ubuntu mate is the light Linux distro which is not resource hungry. 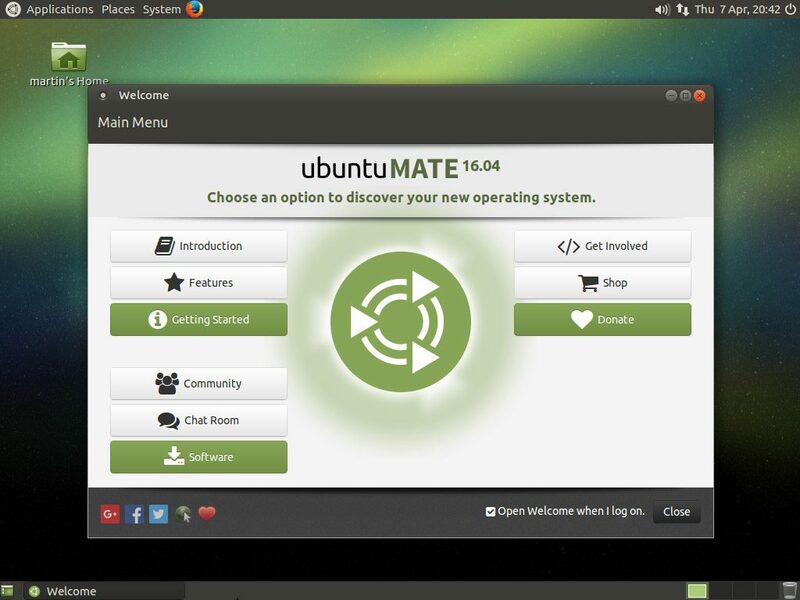 If you have a laptop and you want to use the least resources in shape of RAM and processor to be used on operating system, then Ubuntu Mate is your correct option. Mate is not only for older hardware but it’s for those people who don’t feel like giving up major portion of hardware resources to the operating system. Ubuntu Mate makes sure that real memory is left untouched for the user purposes. The memory must be left for the better browsing sessions. Ubuntu Mate version is named as 14.04 as opposed to the ubuntu nomenclature showing the year and month of released. 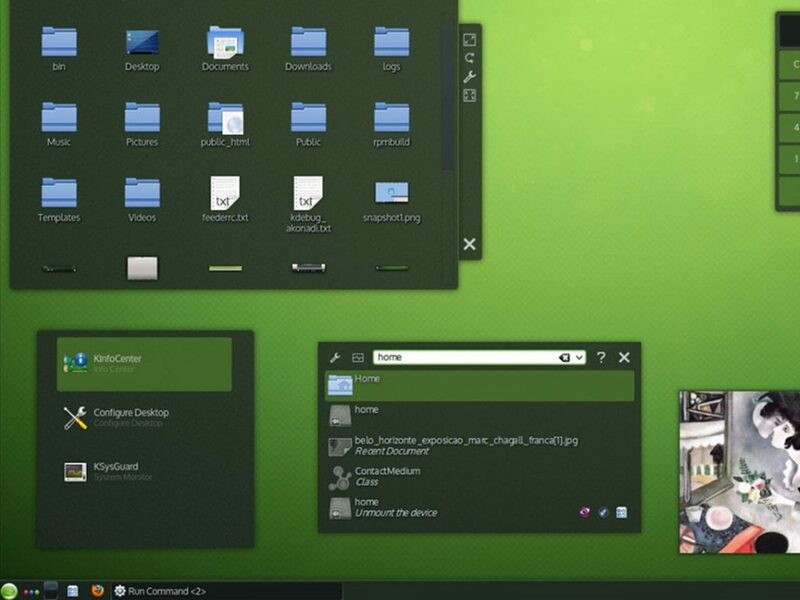 Linux mint cinnamon is another Linux distro which is based on the Ubuntu LTS. Before that, Mint was a bit buggy because of ubuntu’s love for Mate, Core and Unity but later the mint developers decided to have the ubuntu LTS as the base. This helped them have a stable core and thus, they were able to focus more on the improvements in Linux mint distro instead of patching the core errors.The developers have optimised the OS a lot. The developers have optimised the OS a lot, removing features like refresh thumbnails, refreshing start menu every second and USB plugged in processing signals reduction actually helped them a lot with optimising CPU usage. On older machines, Linux Mint proved to work really well. Linux Mint is based on Cinnamon 2.6 which had previous problems of getting frozen, but later releases also fixed the issue. Pressing Ctrl+Alt+Esc actually solved the issue when Cinnamon got frozen. Linux Mint has the multiple monitor support. This means you can have as many of displays as you want to be installed. Nemo which keeps the Gnome File Manager stable has also added a plugin option into the Linux mint, which means that now you can expand the file manager functionality even more by adding more plugins. Tails is built upon debian and if you are a security and privacy conscious person than tails is the ultimate Linux distro for your needs. Even NSA considers this Linux distribution as a major threat against their goals. Tail sends its traffic through TOR network which makes the communication from outside world even secure. You can easily get a live operating system for trying this OS out, you can put it inside a USB disk and can boot your system. 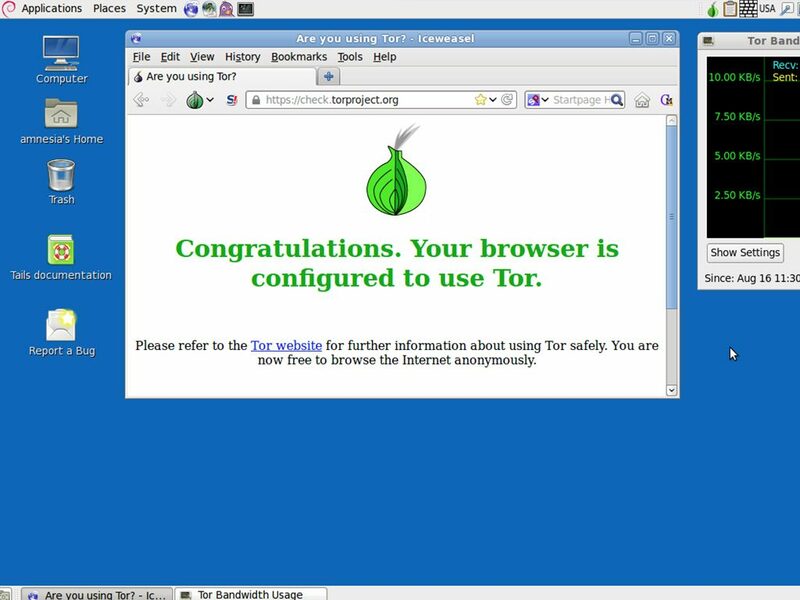 If you don’t like TOR then you can also use I2P in tails. The goal of tails team is to help you use it anywhere in the world but leave no trace. Tails helps you access anything anywhere in the world which might be blocked by governments. Tails also help you encrypt your USB disk or the Hard Disk. Linux distros are surely weak when it comes to media/photos/audio editing. Photographers have preferred MACs and Windows over decades to fulfil their needs. However, this Linux distribution has really well tried to add a lot of Audio and Graphics software. Videos editors OpenShot which helps you work like Adobe Premier. DVD styler to make custom DVD menus, and FFMPEG support is also added, which helps you decode/encode any sort of multimedia item. 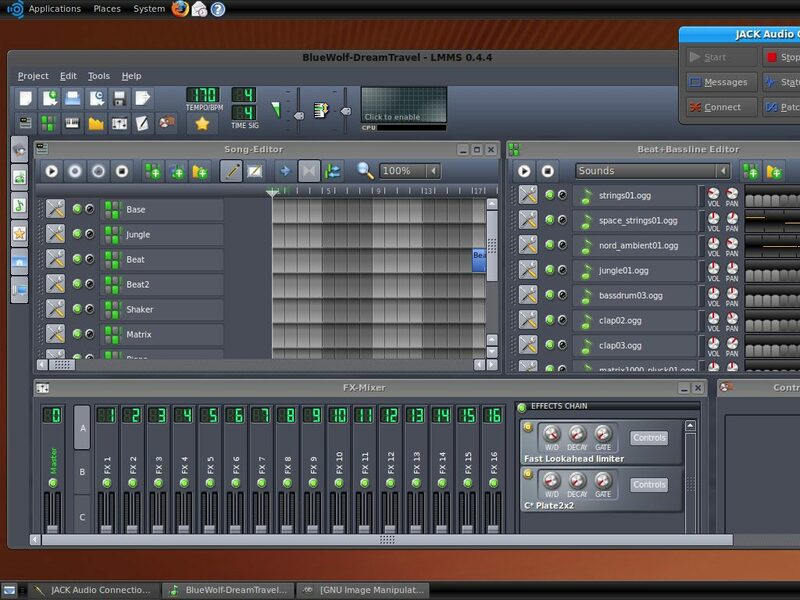 Same, Audio and Graphics editors are added to complete any sort of requirements. If you are a open source lover, and you are a developer too, then this Linux Distro can be helped to reach some good grounds. If you are running a server and you want free solutions for the operating system, then nothing is more better than Debian/CentOS. With remote terminal support you can maintain your server remotely while sitting anywhere in the world. Security vise both are amazing. Many dedicated servers actually use one of these Linux distros to better provide service to the users. These distros are supported for a long time and are like pure gold for community servers. Shared hostings are also hosted on these Linux distros. Ever wanted something different than iOS or Android? 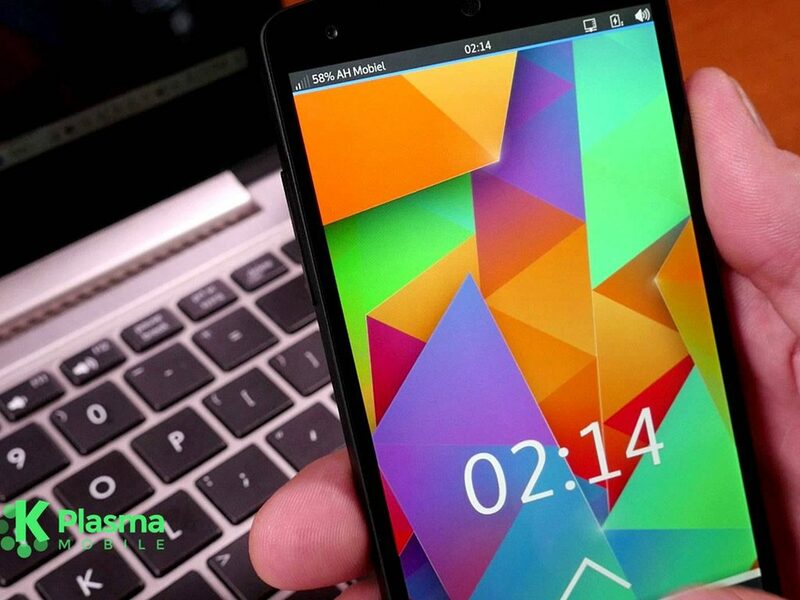 Then plasma mobile is the latest hope, this is a Linux based distro which can be run on smartphones. They have tested this distro on Nexus 5. 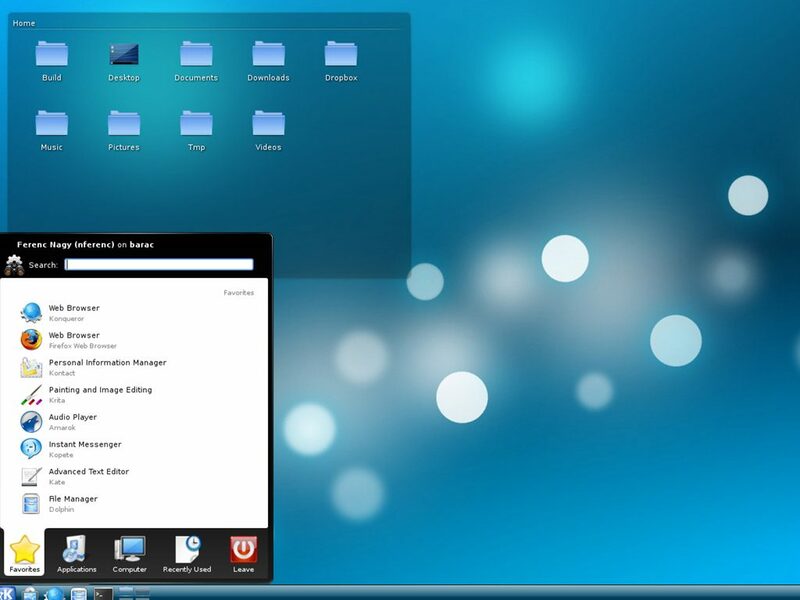 This is a variant of Kubuntu which is modified to run on mobile phones. The good news is that since Plasma Mobile is actually maintained by the community so it’s far away from the monopoly of the manufacturers and their customizations. This helps a better maintained mobile OS. This is currently in prototype version and soon it will be available for other devices too, and if you are a developer why not port it on your own device? Gaming on the Linux machine is a long forgotten dream. When I first used Linux I used to miss those gaming opportunities which were present on the Windows. However, steam os is here which will prevent you from dual booting your machine, I am a mac user and if now I need to play games, I actually have to dual boot into the Bootcamp. Valve is a game distributer which helps games run on different platforms. This linux distro is actually a work of Valve and what good can happen? Even GTA V is ported onto the Steam OS. kUbuntu is another Linux distro which is similar to Ubuntu but instead of using Unity as the desktop environment, it uses KDE. The KDE has its own benefits but in the end it helps you achieve anything which you are able to do with Unity. 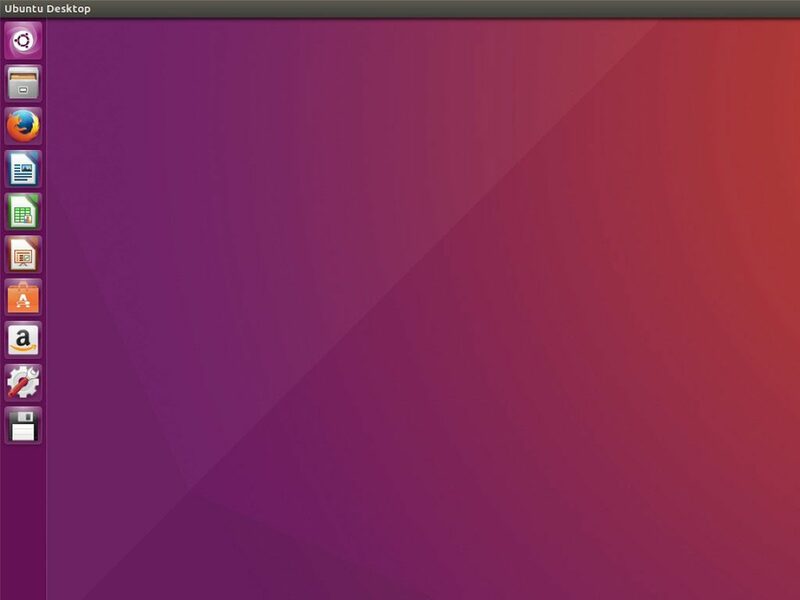 On the other hand its same as ubuntu and is also released at same dates when ubuntu with unity is released. This means that you are actually enjoying same debian thing with different desktop environment. Note: To use these Linux Distros and find their images, just copy their names and do a quick Google.